Do you want to make more impact at work? Great leaders are purported to have achieved the alignment of purpose, passion and savvy. Yet, in our complex, fast-paced environments, maintaining that achievement is a challenge for even the most capable and ambitious executive. Promotions, dynamics, politics, leadership style differences and even our own mindsets are just some of the things that can prevent us from achieving our potential. Stephenson Mansell Group’s Perspectives on Leadership for Women program is designed to help female senior leaders align who they are and how they lead to maximise their impact in the current disruptive working environment. Perspectives on Leadership for Women has been inspired by conversations with thousands of clients, coupled with my personal belief that Australia’s female leaders will continue to thrive when we periodically take time from our busy schedules to refresh, recharge and reflect to remind us all why we do the important work we do. 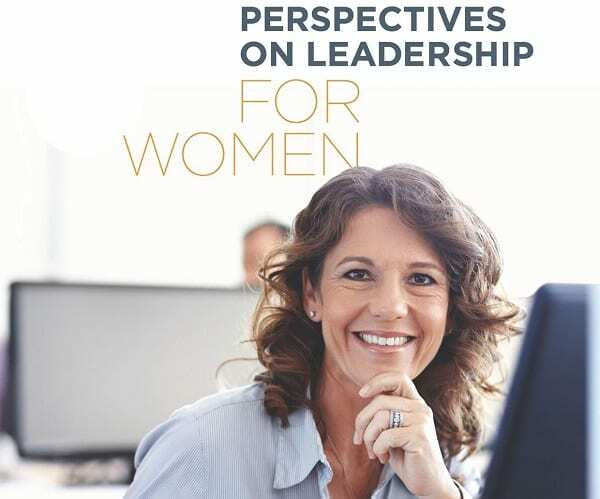 Perspectives on Leadership for Women is a two-day program with a break between workshops for executives to work one-on-one with an executive coach/mentor. Personalised Executive Coaching: Meet our male and female executive coaches and select the one with the style and expertise best matching your needs. Presence and Communication: Maximise your impact by understanding and leveraging the different ways men and women lead and communicate. Resilience: Keep yourself physically and emotionally strong in order to navigate the sometimes turbulent waters of leadership. Use lessons from neuroscience to understand and overcome your reactions to threats, stress, and unconscious behaviour. Change and Complexity: Understand the complexity of group dynamics, and what gets in the way between intent and action. Finding Mentors and Sponsors: Practical advice on how to build successful networks that support your career. We believe that executive coaching is essential to successful learning and change. In fact, numerous studies have shown that learning increases by up to 70% when participants are given a chance to reflect and apply their learnings with the support of an executive coach/mentor. Janet Horton has more than 25 years of leadership, business development and management experience, including 10 years in senior leadership positions. Her industry experience spans across IT, financial services, government, education and SME and includes work in Australia, the US and across Asia. She also started and ran her own organisational change consultancy for five years and served as Executive Coach and Senior Facilitator to senior and high potential women for Women and Leadership Australia. She facilitates programs for senior leaders and their teams. 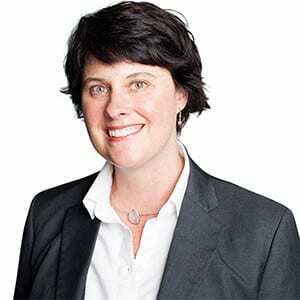 Janet has a Master’s degree in Organisational Coaching from Sydney University.